Designed to hold the Sonos PLAY:5 in either vertical or horizontal orientation, the anodized steel design of the SANUS WSS51 places your speaker at optimal listening height. 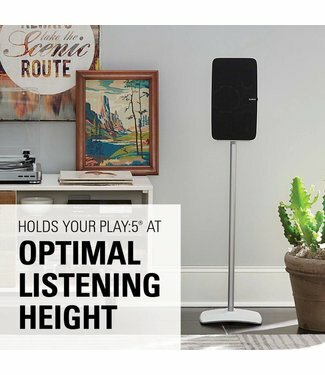 Flexson FLXP5PFS1014 Premium Floor stand Play:5, the ultimate premium accessory for the SONOS PLAY:5. Modern, elegant design crafted from solid hardwood, aluminium, steel and glass. 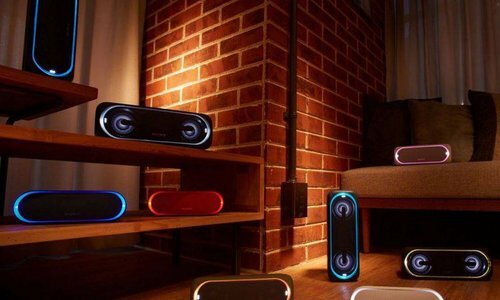 Looking to enhance the look of your Sonos Play:5 speaker? 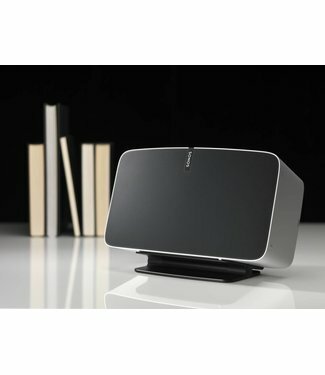 Explore our range of Sonos Play:5 speaker accessories made by Flexson & Sanus. 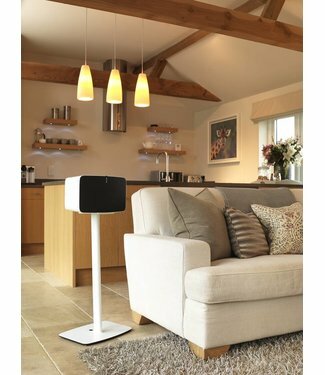 With high quality design and practical solutions for your home, Flexson are a British company with bespoke products for Sonos Play:5 speakers. 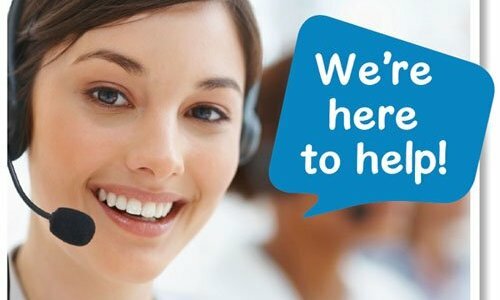 We also stock a range of Sanus mounts with free 10 year warranty for extra piece of mind. 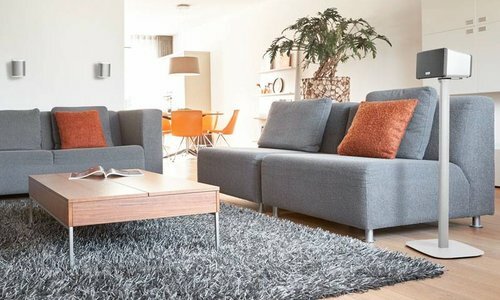 Sanus feature super quick assembly times with most items being able to be constructed within just 15 minutes! 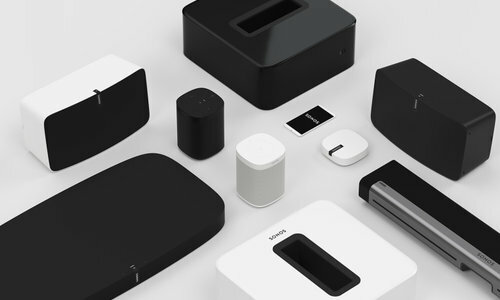 Sonos Play:5 desk top stands are available in black and feature simple, easy to use attachments for your Sonos Play:5 speaker. 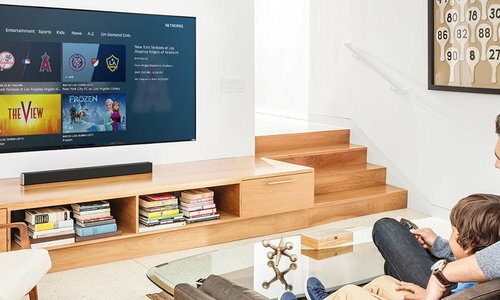 Sonos Play:5 wall mount brackets are fully adjustable and tilt to your desired position. 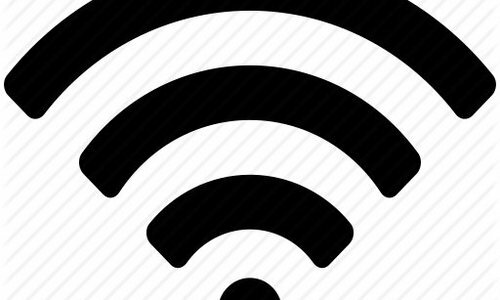 As they are made by Flexson & Sanus, they feature compact design and are to order from Powerbutton for next day delivery. 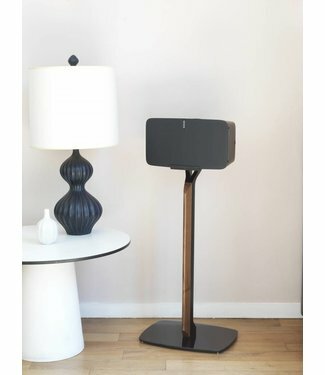 Sonos Play:5 floor stands come a variety of colours and specifications. 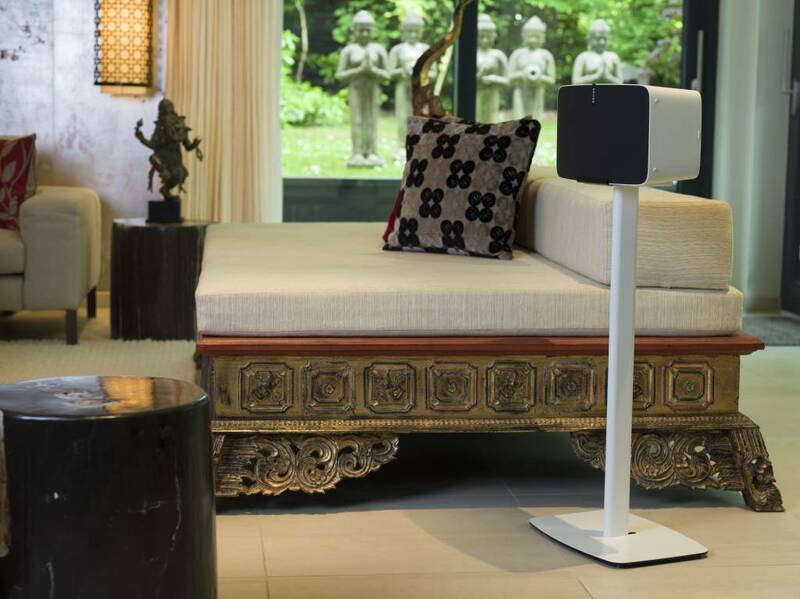 We offer a range of fixed and height adjustable stands both individually or in pairs for that stereo look.